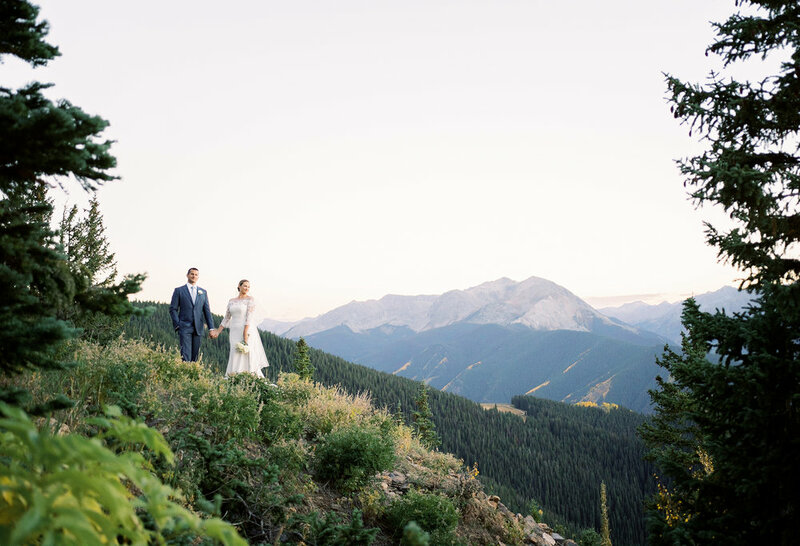 Aspen, Colorado is the perfect place for your wedding. The Little Nell Sundeck is something special; a place for you and your guests to experience nature and the great outdoors; one you won’t find anywhere else. 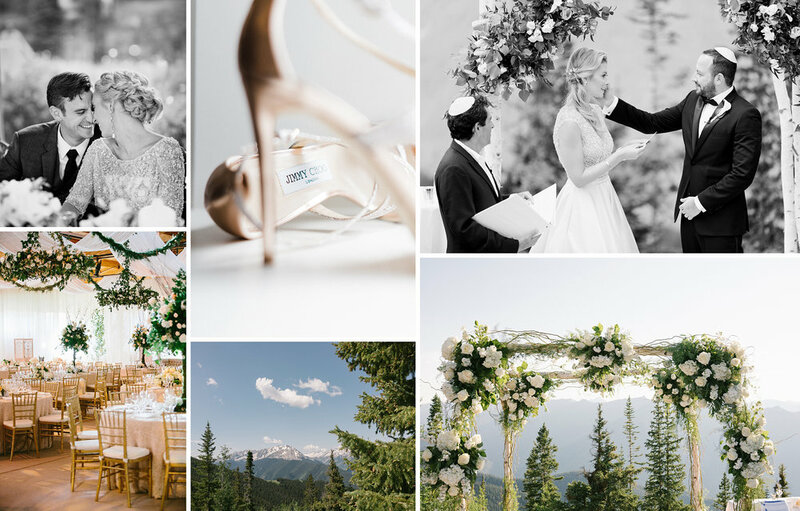 Aspen truly is one of the most incredible locations in the world to be photographed, and this is the magnificent framework you guys have chosen for the celebration of your story. Quite honestly, we love you for it! The visual possibilities on top of the mountain are endless, it’s the perfect backdrop; authentic moments, elegance in nature, portraits of family and loved ones, sunset views, it’s all there and we cannot wait to capture all of this for you.